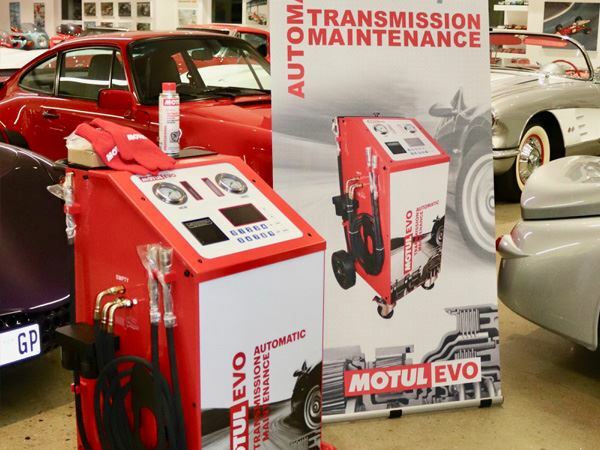 MotulEvo is not just one product, but a complete package of products and services that combine to give trained retailer or workshop staff the capacity to flush, analyse and change automatic transmission fluid. 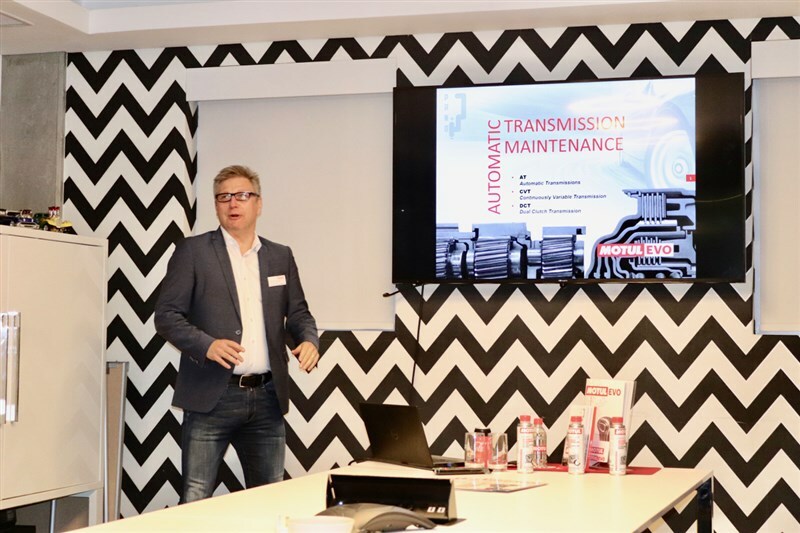 We met Motul Key Account Manager Stefan Kaunzinger who had specially come out to demonstrate the equipment and conduct dedicated training sessions, after already doing the same successfully throughout 13 countries in Europe. “We at Motul are very clear that it is not a repair system, but rather a very focused offering, aimed specifically at oil service for automatic transmissions. 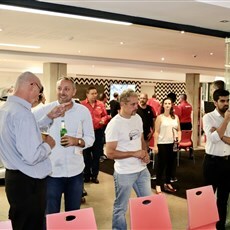 We see as an under-serviced area and an opportunity for Motul and for expansion of services in the workshop market” explained Kaunzinger. 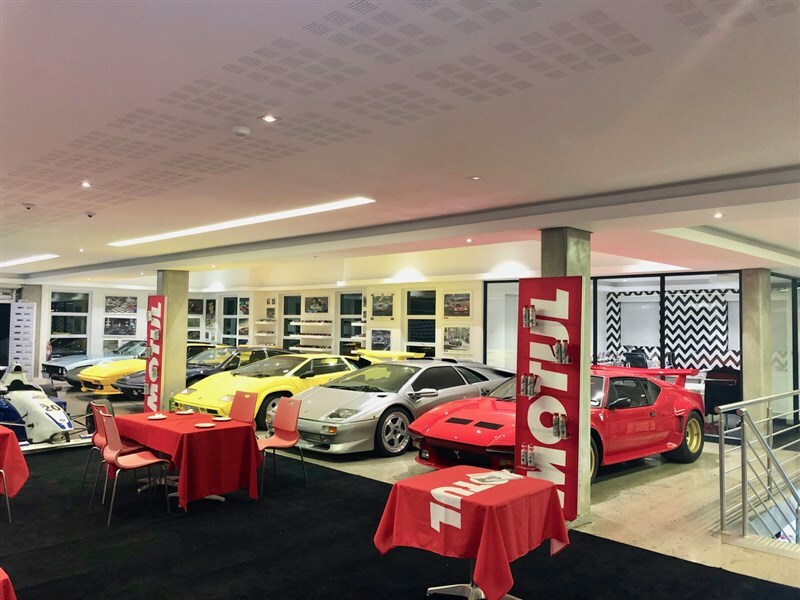 “We are excited to be able to bring the MotulEvo system to South Africa”, commented Mercia Jansen, Motul Area Manager for Southern and Eastern Africa. 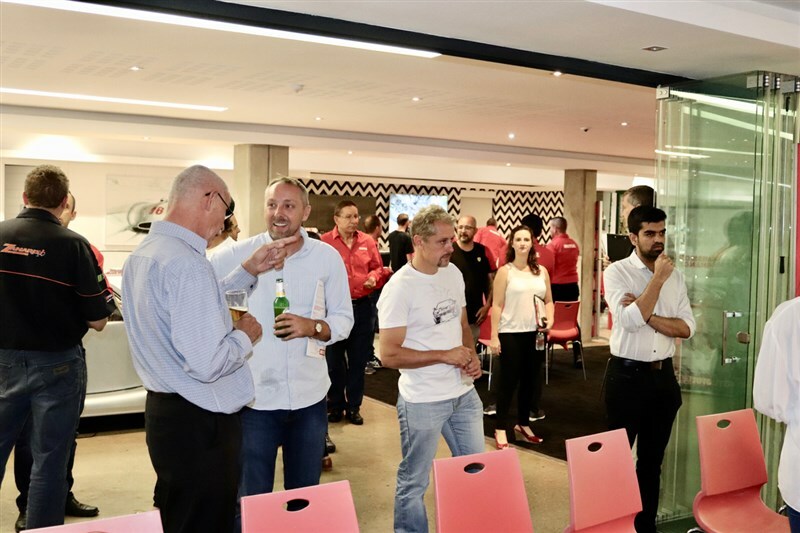 “It will provide garages and workshops with the tools they need to enhance their customer service offering and grow their business. 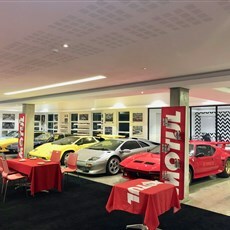 The arrival of MotulEvo underlines our commitment to both the industry and vehicle owners as a supplier of quality oil and lubricant solutions”. 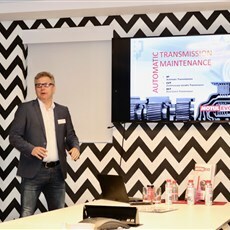 Jansen explained that the MotulEvo system has three key components: the MotulEvo flush machine; a dedicated proprietary website; and the provision of training for retailer and workshop personnel. The flush machine comes complete with all the fittings required to work on the majority of automatic transmission vehicles. The latest version is equipped with new oil analysis software and a database of ATF requirements and specifications for over 500 vehicles.